As its Halloween I thought I would post the image that won the UK Adult Portrait of the Year award. Its of Laurence, a cult horror movie actor and this was an homage to the film he was the star of The Human Centipede 2. Those of a nervous disposition please don't google it or if you do don't blame me! 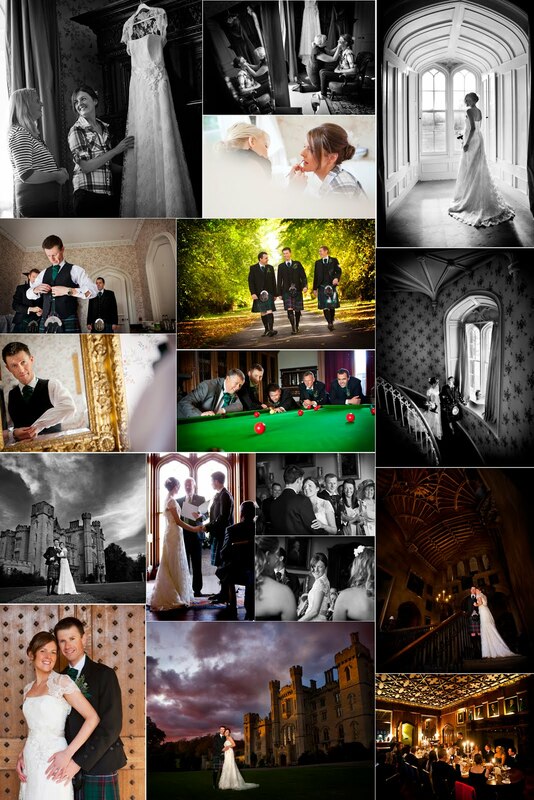 Alastair & Lynn's wedding was an intimate and gorgeous wedding with the amazing backdrop of Duns Castle in Scotland attended by close friends & family this made for the most perfect of atmospheres. Jane & I drove up on the friday and as we wandered around the castle we started to get excited (yes a few iphone pics were taken). The morning was as beautiful as the day would be, gorgeous weather really setting off the autumnal colours and the day just got better. Now this wedding had a first for us, a Humanist ceremony, we had never attended one before but seriously cant wait for the next... it was beautiful, all about the couple. 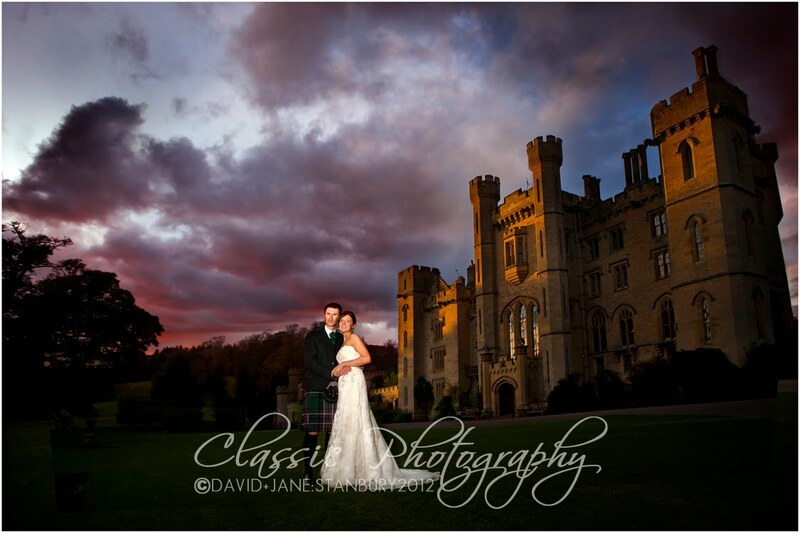 Duns Castle is truly spectacular, the lighting the sheer grandeur of the building made for some stunning images all topped of with a sunset just before the candlelit speeches that made for us a perfect end to a perfect day. As we left the guests dancing & laughing for the long drive home we were so excited to see the images... and we weren't disappointed. 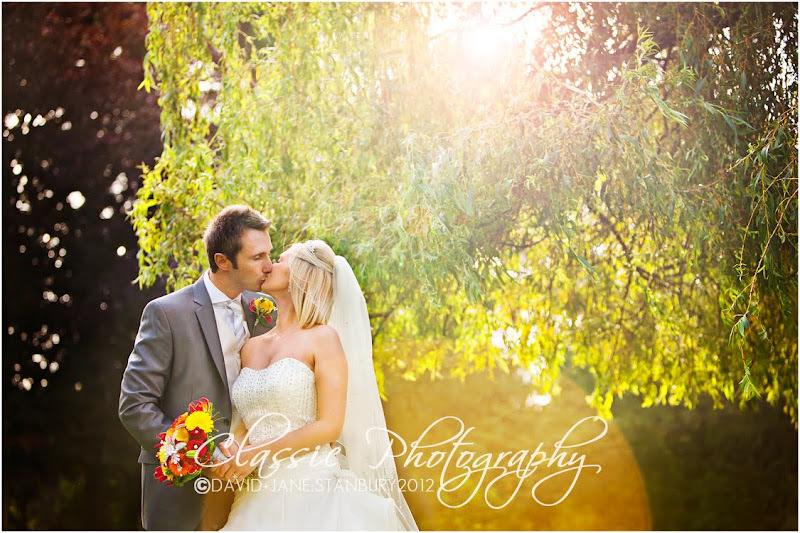 If your getting married at Duns Castle ohhhh give me a call!!!! Well still in a state of shock!! Jane & I have just returned from the MPA National Photography Awards, a fantastic, glitzy affair which attracts all the big names in our industry and this year was held at the Hilton Hotel in Newcastle. I had the honour of being shortlisted in a few categories & was also to receive officially my Associate certificate of the Master Photographers association what I didn’t expect was not only to win the Regional award for 3 of my images from 1 wedding but then to be announced as the Overall UK Winner of this prestigious wedding photography award. The 3 from 1 (as its affectionately know) pits a photographers best 3 images from 1 wedding taken before, during and after the ceremony and is competed for by photographers from all over the UK & Ireland. 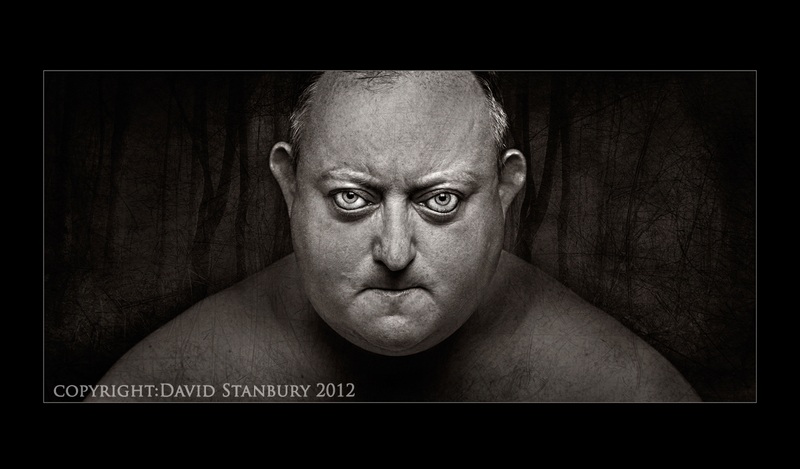 The champagne had only just been opened when I was then awarded the Award for Best UK Adult Portrait for my image of Laurence (below)who for you cult film buffs will recognise as Martin, the star of the Human Centipede 2 & this was a screen shot we shot for him. Well to say I was delighted is an understatement but our evening wasn’t over yet I then received an Award of Excellence for one of my wedding Images & the highlight of the whole evening was to be awarded UK Wedding Album of the Year… YES UK Wedding Album of the Year!!! WOW what an honour as this is what our work is about, not one image, but the story, the design & the impact that only a wedding album can give. 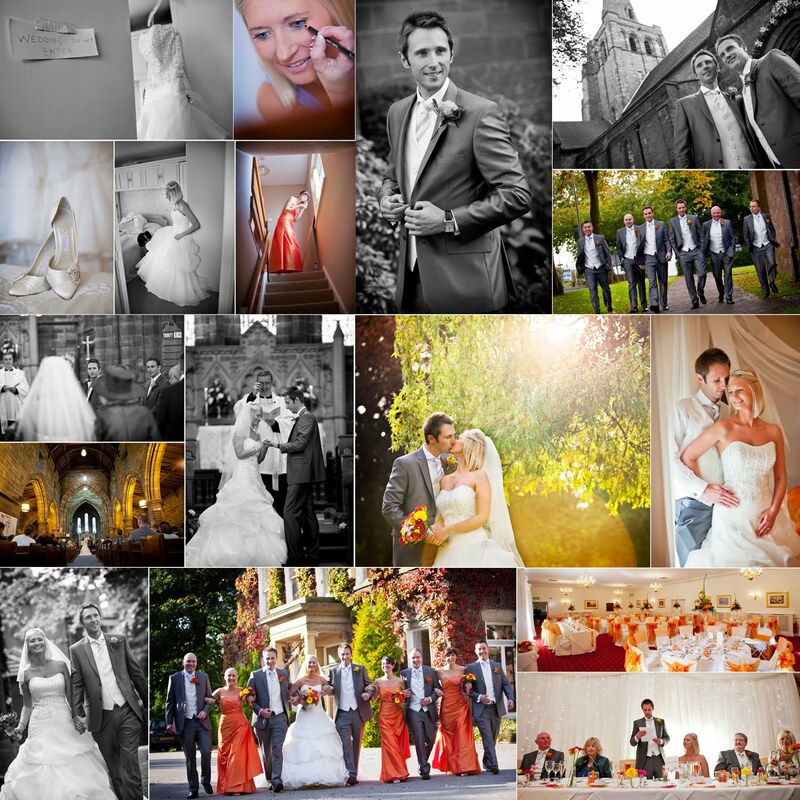 I am still totally on a high to have received this national recognition & awards for our Wedding & Portrait Photography and for one of our albums at one of the biggest and most prestigious award ceremonies for Professional Photography with hundred of photographers entering from all over the UK & Ireland still leaves me speechless…. 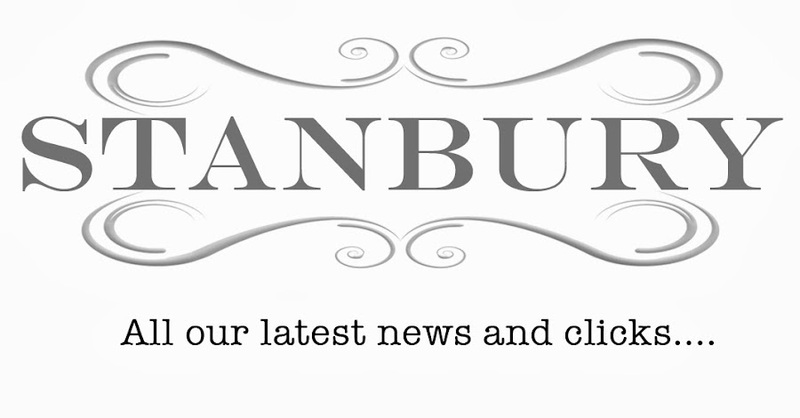 Not a word you normally hear from me.